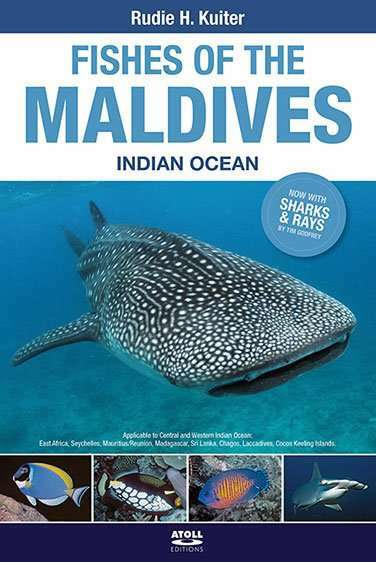 Fishes of the Maldives is a complete reference book of sharks, rays and fishes for researchers, divers and snorkellers. Contains 1124 colour photographs of almost every fish likely to be seen by divers. This book uses an innovative concept to allow easy retrieval and identification of species. It includes a systematic classification and detailed description for each fish and describes points of interest and differences between similar species. Rudie H. Kuiter, the principal author and photographer, started diving in 1964. He began drawing and photographing the various species, most of which were unknown at the time. He has published scientific papers on biology and descriptions of new taxa, and articles on seahorses, seadragons and other aquatic life have appeared in magazines around the world.